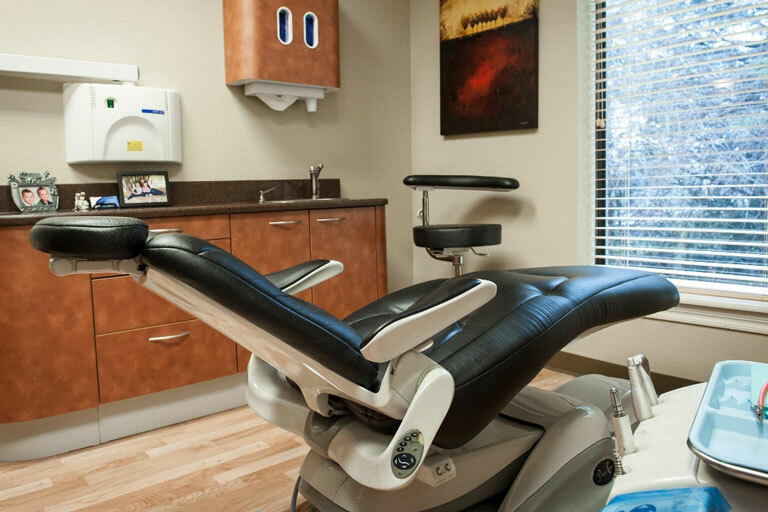 Finding the right Fayetteville, AR practice for family dental care doesn’t have to be a difficult process, but it should be a thorough one. After all, you are looking for a healthcare practitioner to be a partner in taking care of you and your family’s oral health for many years to come. Let’s take a look at some considerations to keep in mind. Talk to people you know to get recommendations. If they like their dentist, the chances are good that you will too. Ask your friends, family, neighbors, and work colleagues. You can also check with your family doctor and the neighborhood pharmacist for recommendations. If you are new to town or looking for a new Fayetteville, AR dentist to care for your family’s oral health needs, typing a search into Google can result in many options. It might feel impossible and overwhelming to choose. 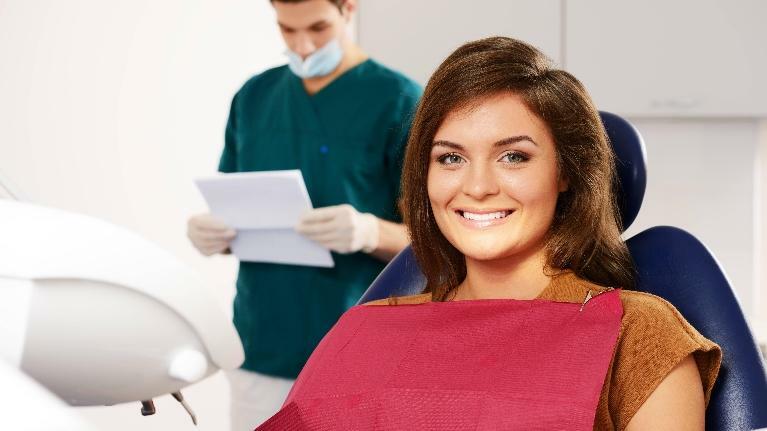 Selecting a dentist, however, can make the difference when it comes to how likely you are to maintain your routine dental appointments or to follow through with treatment. Here are three suggestions in the form of questions that can help you narrow down your search. Gum disease affects over 50 percent of American adults, and as we look at aging populations, those numbers go up dramatically. Part of the challenge is that gum disease can go undetected unless you know what to look for. We offer periodontics in Fayetteville, AR and can help you regain your health. Six Months Smiles provides our adult patients with a fast and effective way to achieve a straight, beautiful smile. If you are searching for an orthodontist in Fayetteville, AR, give Scott J. Stephens, DDS a call instead. Dr. Stephens is a general dentist who offers cosmetic braces and much more. Our comprehensive approach to dentistry makes it easy for families to take care of their smiles. 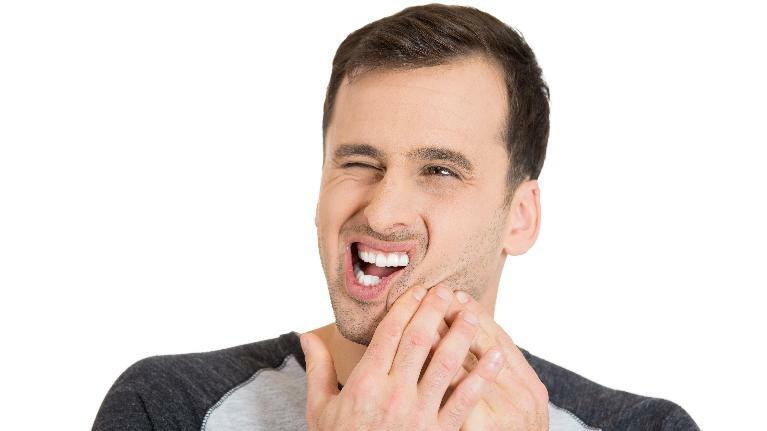 Avoid these three common mistakes that people make during Six Month Smiles.